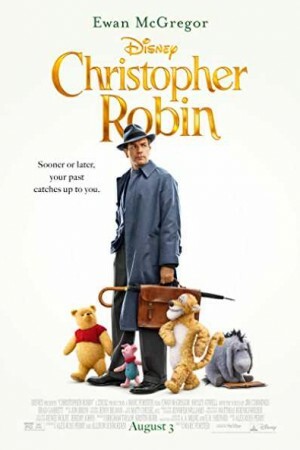 Christopher Robin is an upcoming 2018 American fantasy comedy-drama film about Christopher Robin and Winnie the Pooh. While living a fun filled happy life, pooh and his friends suddenly get separated when his friends get misled into some estranged path. Christopher is now a young man living in the city working for a living as an adult. It is now up to Christopher, Pooh’s childhood friend to help him find his friends. The movie is directed by Marc Forster and the chilling adventure is penned down by Alex Ross Perry.